Estancia has the best property deals. Contact me today if you would like to schedule a showing. 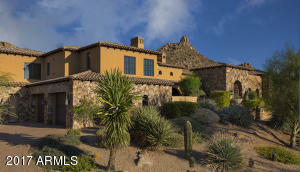 Estancia listings are updated here regularly through the day. Check back often to see the newest listings. Look at this list of listings. Make me the real estate professional in your corner. 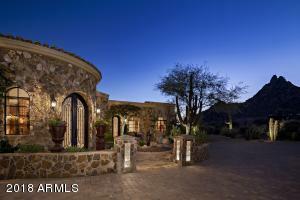 I provide the very best support in the Estancia real estate market. Feel free to contact me anytime for information about listings in the Estancia area. 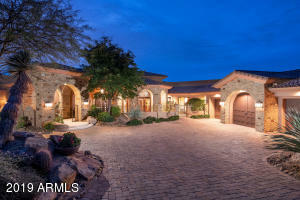 In the market for listings in Estancia? You have come to the right place. Contact me at your convenience. I will make finding a home in the Estancia area an easy and exciting experience. Put my years of Estancia real estate knowledge to work for you.